Are you part of a group, charity, have a large family, loads of friends, work colleagues who you want to have a bit of craic with or you’re just generally popular? If the answer is yes to any of the above please get in contact with us for a special group discount rate. 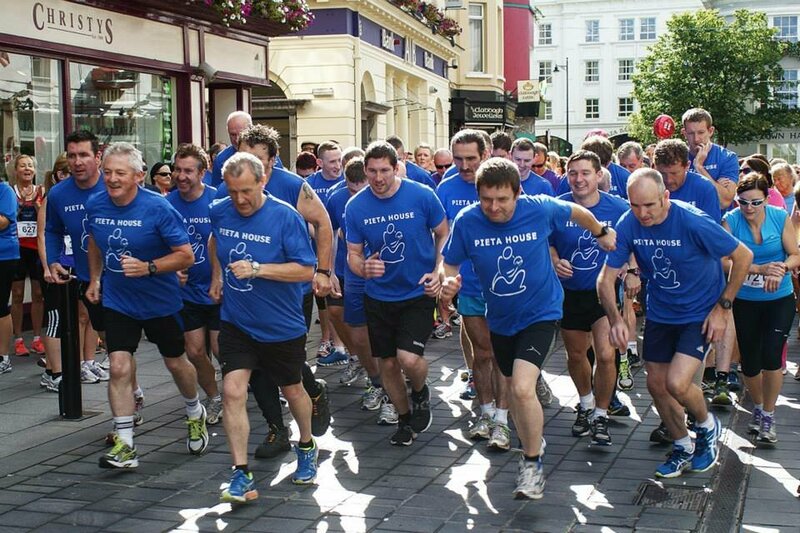 Email info@feetfirst.ie and we will send you on all the details. At the finish line your top quality technical t-shirt awaits you along with our newly customised medals. Of course we couldn’t forget the ice cream ! 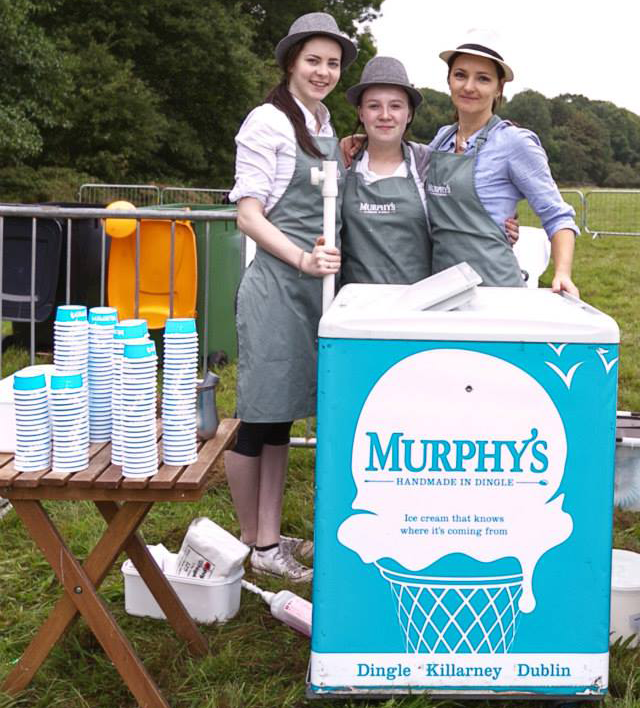 Our Murphy’s Ice cream stand will be there. Dawn will be on hand to look after all your hydration needs and the fantastic French Bakery will have cooked up some of the nicest french treats ever to be presented at any finish line! This year the theme is comradeship and as you look around there is always that person on the side lines yearning to take part but never plucking up the courage. Well, this year to help you on your journey we have the family 5km fun challenge to introduce people to this wonderful sport. Make this your summer to get out, get active and most importantly let us set the pace for you this September in Killarney! 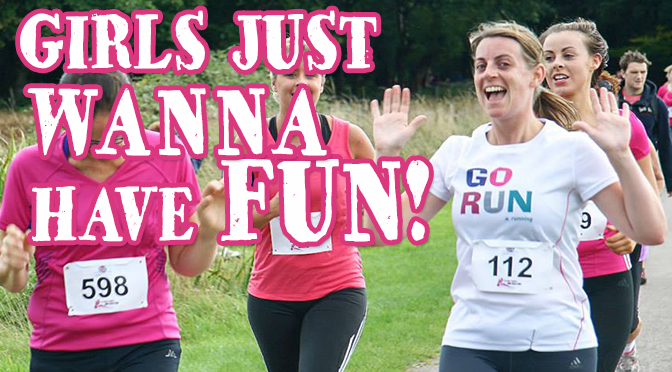 The 2015 edition of the Dawn Killarney Women’s Mini Marathon will launch in the coming weeks. The team have been working very hard behind the scenes to make this the best yet! Remember this is not just a race, its an experience, its a family fun day out, but most importantly its your day and we would be more than delighted if you chose to spend Saturday the 19th of September with us. 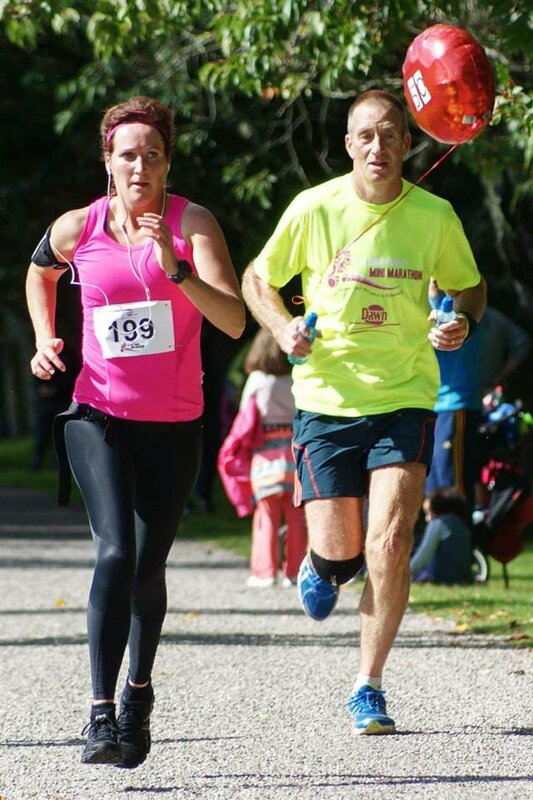 The Dawn Milk Killarney Women’s Mini Marathon will take place at 11am on Saturday, September 20th, 2014, starting on the streets of Killarney and finishing in the fabulous surrounds of the Killarney National Park. The event is getting bigger and bigger with 1,000 women expected to participate this year. 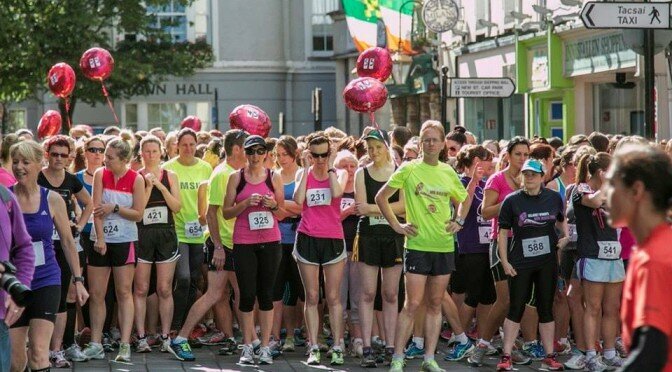 The Dawn Milk Killarney Women’s Mini Marathon is open to all ages and levels of fitness, ladies can walk, jog or run the 10km or the 5km event. 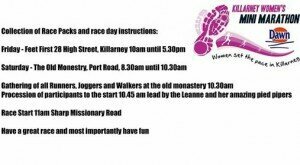 To register for the Dawn Killarney Women’s Mini Marathon, ladies can sign up online now on www.killarneywomensminimarathon.ie or call to Feet First, High Street, Killarney. 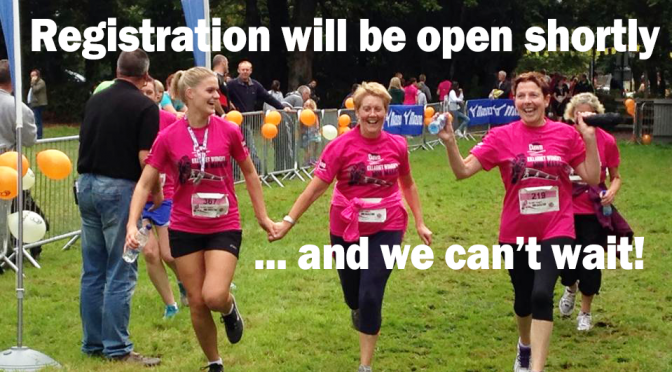 Registration closes on Thursday 18th September 2014. 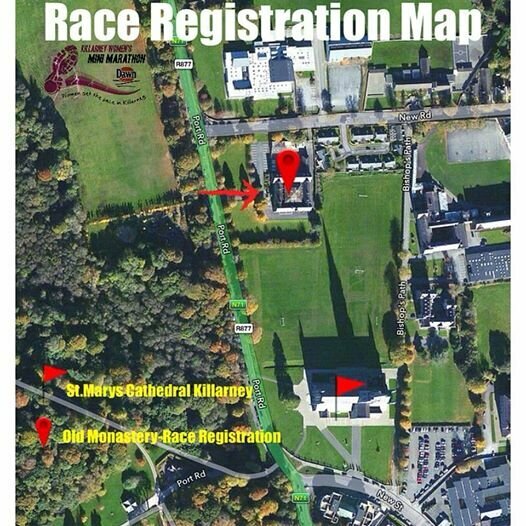 Killarney will be buzzing on the 20th of September! 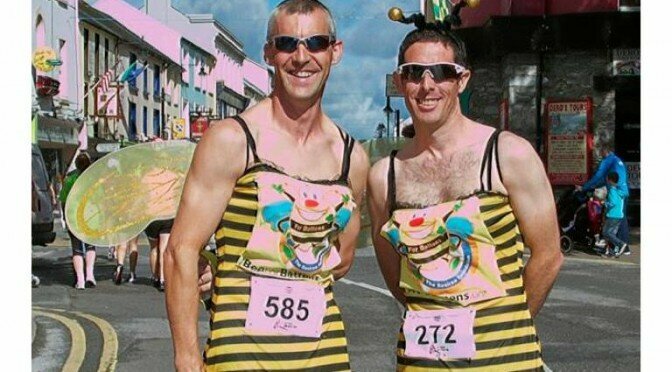 With less than 20 days until race day, now is the perfect opportunity to grab the girls and sign up for this years Dawn Killarney Women’s Mini Marathon, but wait…. men can join in on the fun too? Of course! Everyone is welcome to take part in the event… as long as they have their fancy dress at the ready!! Check out our registration page to join the buzz!! TRAIN IN THE RAIN… WHY NOT!! It wasn’t a great day but rain, hail or snow we persevere.!! 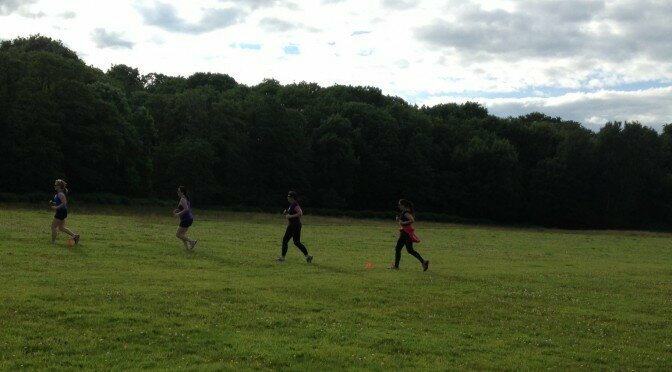 Our beginner 10k running group made a great effort last week running up to 7 mins x 3 non stop. This week everyone made an impressive effort to keep challenging their limits!! If you would like to join come along next Monday meeting at entrance to Killarney National Park across from cathedral. All welcome cost 5euro. Killarney National Park is the backdrop of our weekly training programme which aims to prepare runners for the Mini Marathon in September. 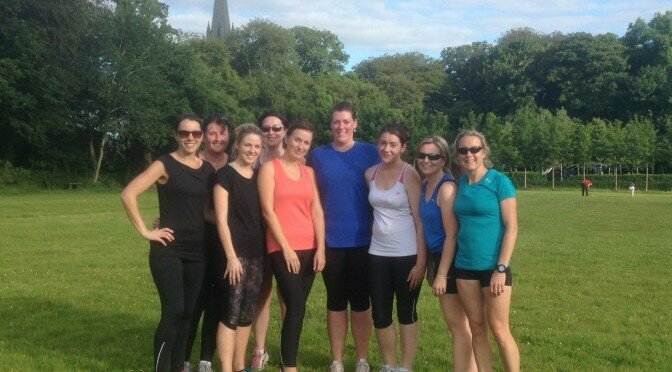 Our beginner 10km running group were out last Monday and are improving week on week. 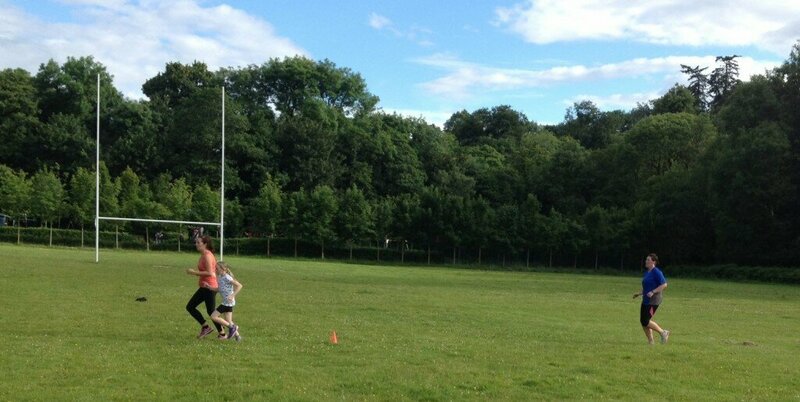 Last week we concentrated on 5 minute run times, this was no bother to our beginners who paced themselves very well. Next time we’re running for 7 minutes, walking for 3 minutes and repeating this three times for a total of 30 minutes training. If you would like to join there is plenty of space, meet us at the National Park, across from the Cathedral, at 6.30pm every Monday for €5. Did you know that we have pacers ? 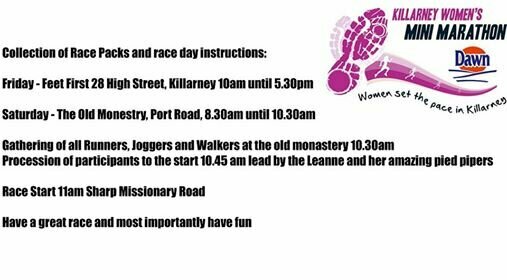 Killarney Women’s Mini Marathon knows that you put in a lot effort in training and want to put in your best performance on the day. Sometimes it can be difficult to gauge your pace. Am I going too slow ? Did I start the race too quickly ? It is very easy to get caught up in the excitement of the event and burn out prematurely. Don’t be worried. Like all large races we have a team of pacers running the race to help you acquire your desired time for the race. Just follow the guy holding the balloon with your time written on it. Of course you don’t have to follow the pacer. You can also beat him to the finish line ! 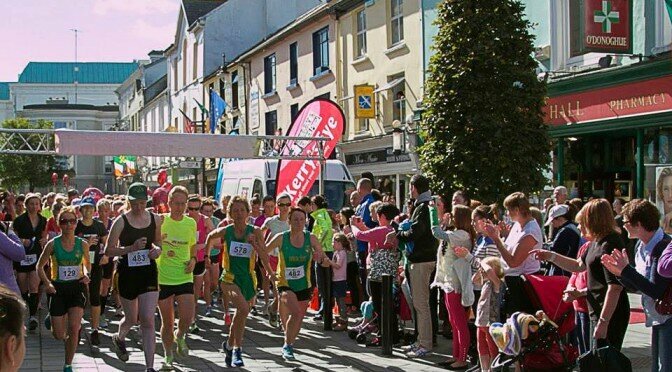 10KM RACE THROUGH THE STREETS OF KILLARNEY TOWN AND THE KILLARNEY NATIONAL PARK. 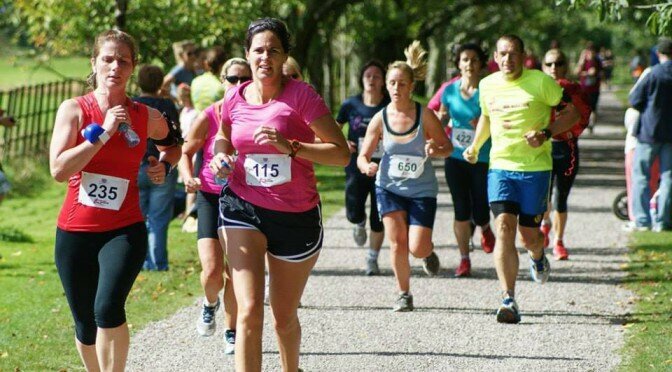 Killarney Women’s Mini Marathon is a 10k event through Killarney National Park. Walk. Run or Jog for charity. Some love to run just for the heck of it, some seek goals to accomplish, some walk to help their charity, some jog in memory of loved ones, some run to bathe in the beauty of Killarney National Park, some run to lose weight and gain a fitness routine for life, some run to be social and to train with friends. Regardless of the reason, get out there on the day and enjoy yourself!